Take part in our Easter Egg Hunt, have a photo with our Easter Bunny or make an Easter Bonnet in our arts and craft corner. 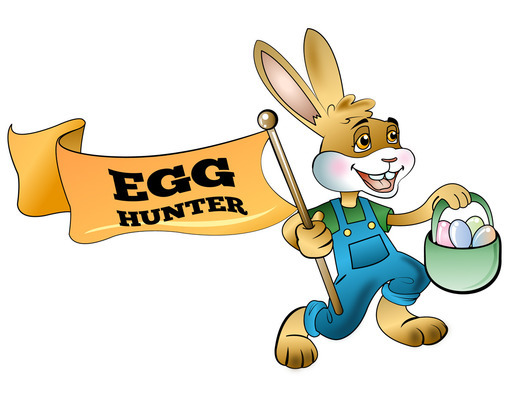 Join our community park rangers for Easter fun for the whole family! No need to book just turn up. Meet at the Hub building.